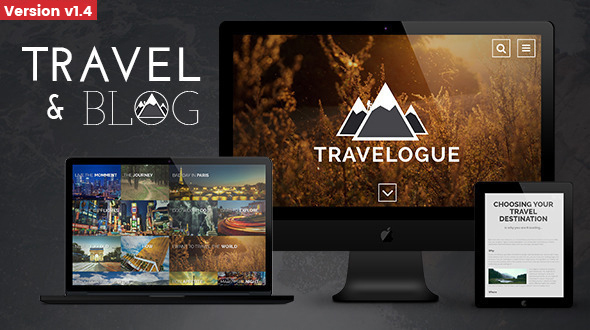 Travelogue is a unique and elegant HTML theme with modern design. It works properly on all browsers and devices. 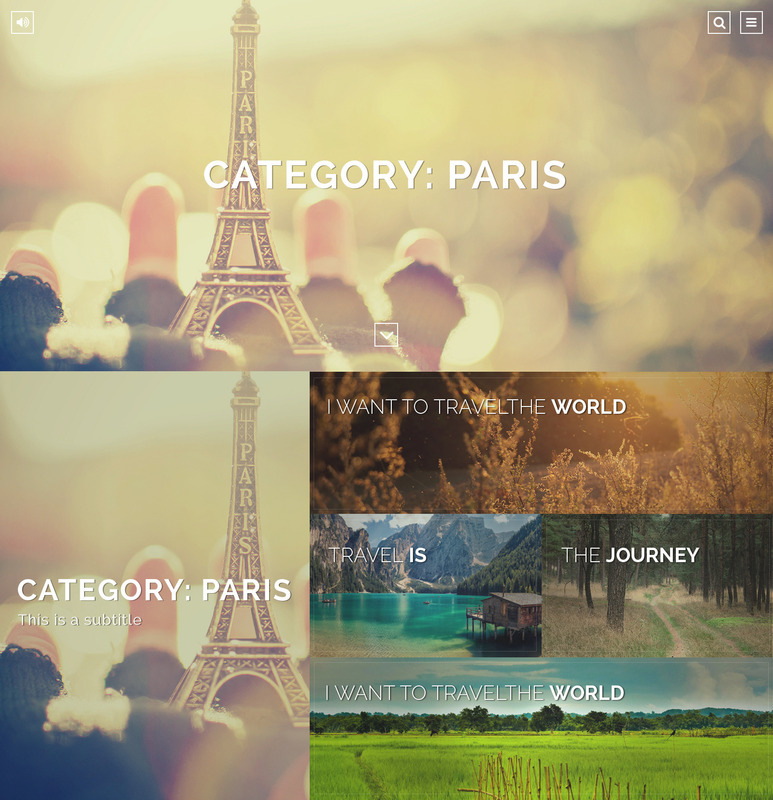 Each page has a specific transition effect that gives this theme a unique feeling. For the blog page we used outstanding headers consisting in images or videos. The whole look and feel of the theme is very friendly and allows the users to be creative.